Breakouts and reversals are the two main swing trading strategies we use. But they also require the right stock market environment. It's the juxtaposition of the right swing trades in the right stock market that determines your success. That's been one of the challenges of the stock market rally. The improvement in the stock market condition didn't produce many actionable swing trades. That's fairly typical of a stock market correction that hits bear market territory, especially in a short amount of time. The stocks can take longer to finish their bases to achieve breakouts. Playing the reversals early on seems like an easy alternative. But you have to be careful. Jump in too fast and you might be susceptible to a failed rally. It's one reason why we don't plunge in all at once with our swing trading or position trading. We only dole more money out as we get feedback that our current ideas are working. As the stock market correction took hold last quarter, even attempts above the 50-day moving average line were quickly denied (1). We also had two follow-through days that failed. As noted in past columns, this is typical behavior when the stock market has a vertical violation of its moving averages. 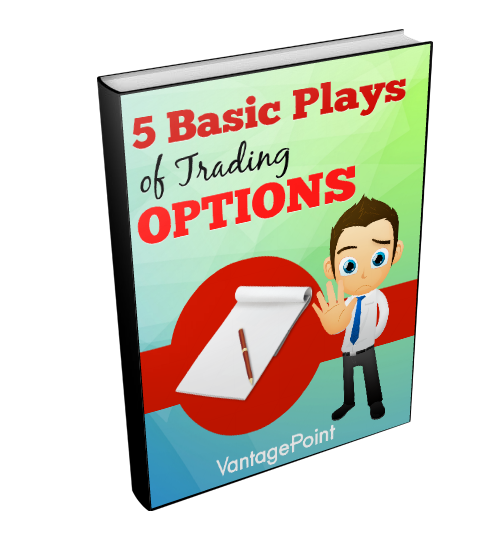 The swing trading strategies we used? Staying out for the majority of the stock market correction and using a few test trades to gauge a change in trend. 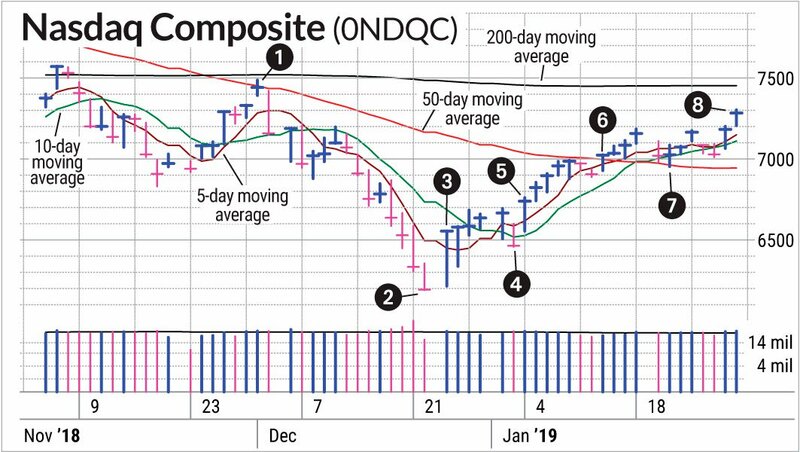 When the stock market capitulated on Christmas Eve (2) and then rebounded sharply after the holiday (3), it was another chance to look for swing trade ideas. While it was the start of many reversals in individual stocks, they weren't our kind of reversals. We prefer reversals from pullbacks in an uptrend. Most stocks were well below their longer-term trend lines, the 50- and 200-day moving averages. We continued our strategy of half-position test trades, but at the first whiff of stock market weakness (4) our test trades triggered sell signals. Even when a follow-through day occurred on the S&P 500 the next day (5), it was hard to find proper swing trade setups. At that point, reversals were extended and breakouts were still scarce. Most stocks still had work to do on the right-hand side of their bases. Planet Fitness (PLNT) was an exception and we grabbed a quick profit on IBD's SwingTrader. But overall, we were patient and didn't force trades. By the time the Nasdaq composite closed above its 50-day moving average line (6), the sharp rally needed a break. 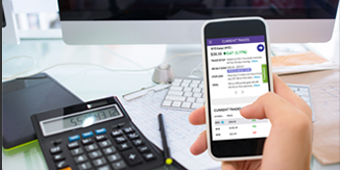 We booked the profits in Planet Fitness but didn't get aggressive with new swing trades. We got the expected pullback and the 50-day moving average, which previously provided resistance, became a level of support (7). The pause only lasted a couple weeks but it was enough to create more setups. Now that the stock market cleared its next area of resistance, at around 7200 (8), the swing trade possibilities increased significantly. Our main swing trading strategies now have more merchandise to choose from. Medpace Holdings (MEDP) is a recent example. This former test trade saw a small loss at the beginning of the year. After a pause, it rejoined SwingTrader and we started taking profits as it hit our profit goals. Staying flexible, keeping stocks on our radar, and being patient continue to be the swing trading strategies we use consistently.